Walnut Ridge has a population of approximately 5338 residents and is located in Northeast Arkansas. Walnut Ridge is just a half hour drive west of Jonesboro, an hour and a half drive to Memphis, Tennessee and a two hour drive north of the state capitol in Little Rock. Walnut Ridge is not only the largest city in Lawrence County but also the county seat. The Walnut Ridge Police Department and our Walnut Ridge Fire Department (ISO Classification 3) do an excellent job in providing public safety to the citizens of Walnut Ridge. Walnut Ridge offers a great educational system including the four year university, Williams Baptist. A regional airport, hospital, and much more. The City Of Walnut Ridge recreational parks include sporting fields, a public swimming pool, an archery range, basketball & tennis courts, fishing pond and a large walking track. 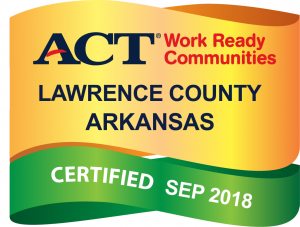 Walnut Ridge is located in the Ozarks region of Arkansas, home to many of the most beautiful lakes and streams in the country. 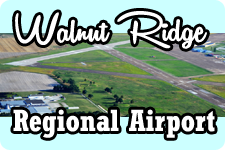 We welcome you to view our website, check out our newcomer’s guide, and find out what Walnut Ridge has to offer. It’s a great place to call HOME!